Sleek into new season with the Avery block heel sock boot. 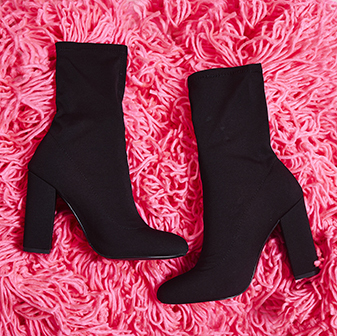 Form fitted and fly AF, these boots are totally for you. 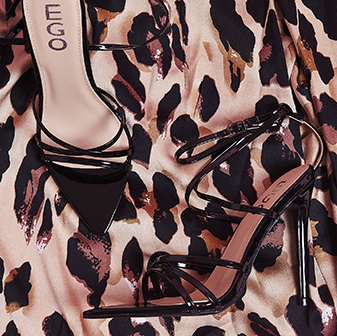 With mid heel, pointed toe and mid ankle fit, they're the hottest boots out there. Slip into these with some cropped leggings and an oversized knit.